"Committed to delivering quality services on a consistent basis . . ."
A STEP ABOVE THE REST IN SERVICE, QUALITY, AND DELIVERY . . . Thank you for visiting Crescent Building Services, Inc. We are a commercial janitorial service provider and facilities maintenance service located locally in New Orleans, LA. 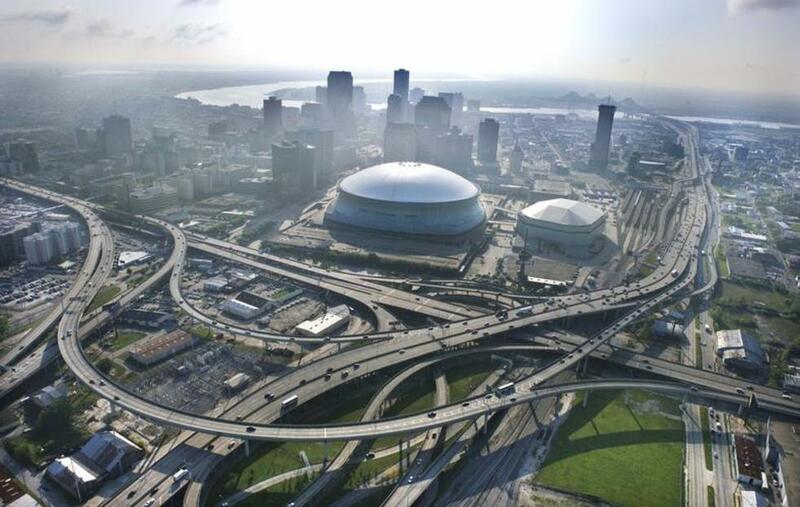 We service the metropolitan New Orleans and surrounding areas. If you’re looking for high quality janitorial services or other building services, look no further than our team of professional cleaners, contractors, builders and consultants! At Crescent Building Services, Inc., we pride ourselves on upholding our standard of quality assurance through efficient processing , superb customer care, and personalized service. We service private and public entities ranging from small businesses to governmental agencies. Contact us today to learn more about the professional services that we can provide your business or agency! DREAM. PLAN. MANAGE. EXECUTE. ACHIEVE.